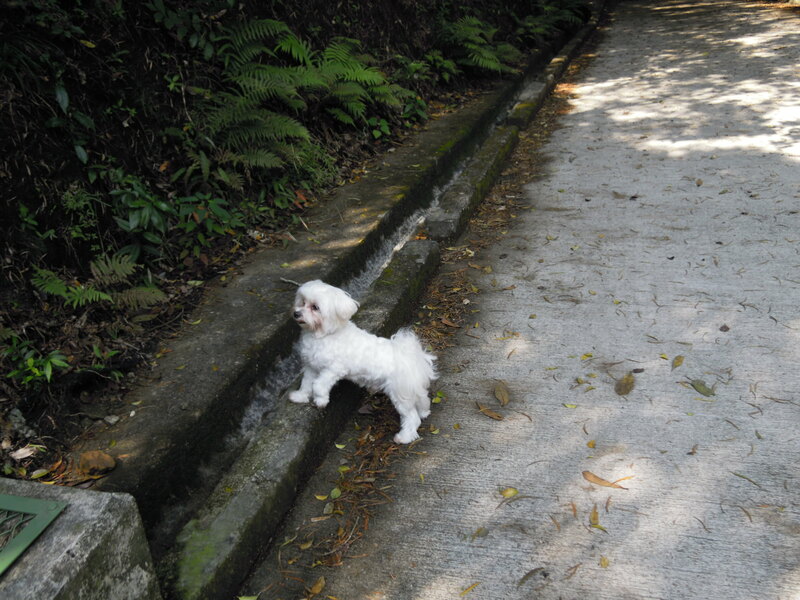 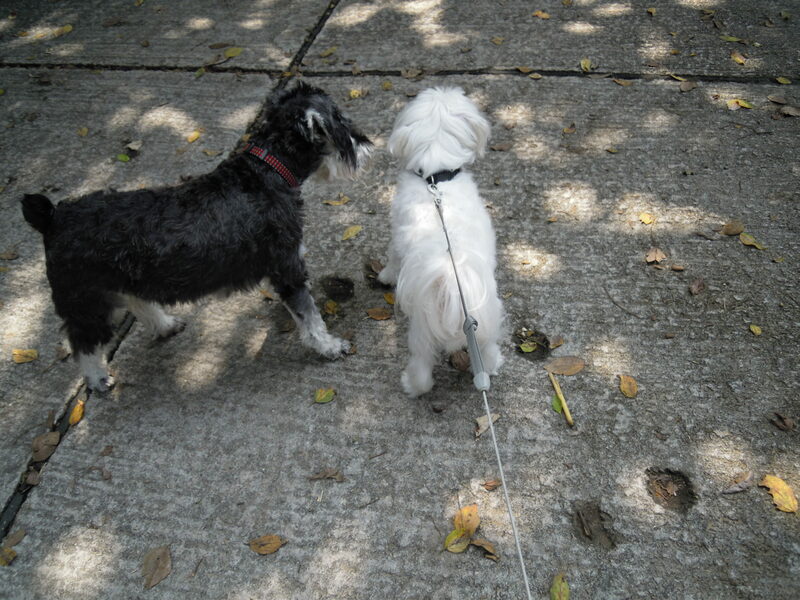 I walked a very simple trail today from the Peak to Pok Fu Lam with my dog, the trail is a bit different than the ones I usually select with my friends, as those trails tend to be more quiet and we usually won’t see too many people on the same trail. 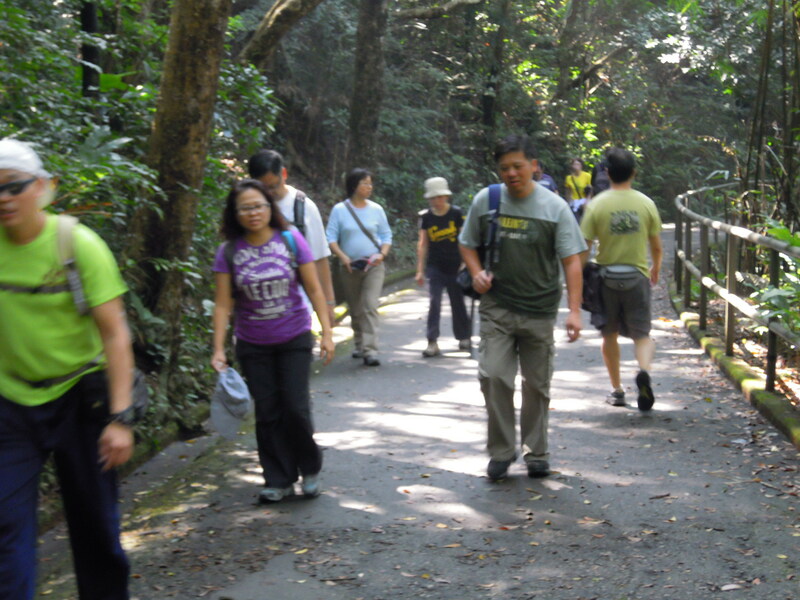 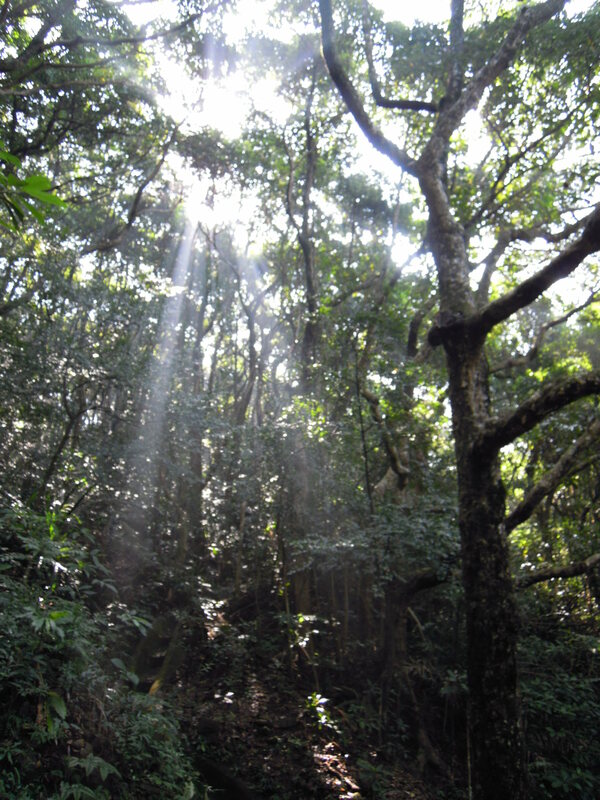 However, the peak trail starting point is located at one of the main tourist attractions in Hong Kong, so during the initial section of the trail, there tends to be more tourists that have wandered onto the trail. 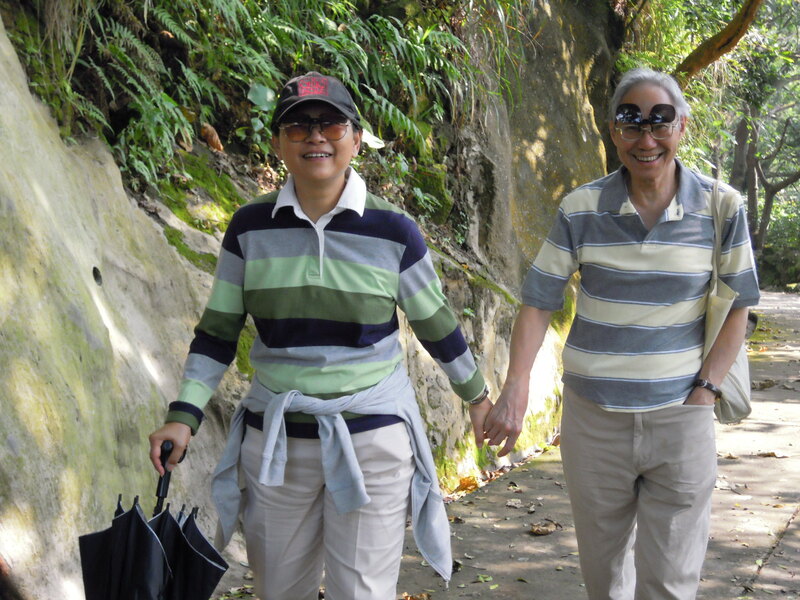 Also, the ending point of the trail is behind a large housing estate, cutting through the Pok Fu Lam country park, so it attracts many families for a leisurely stroll. 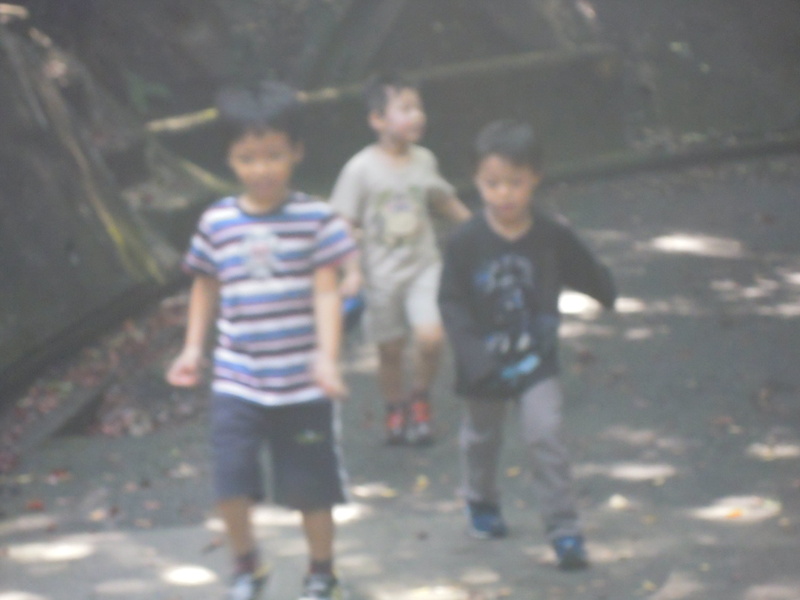 As the majority of the trail comprises of views of trees, I thought it would be more fun snapping pictures of people. 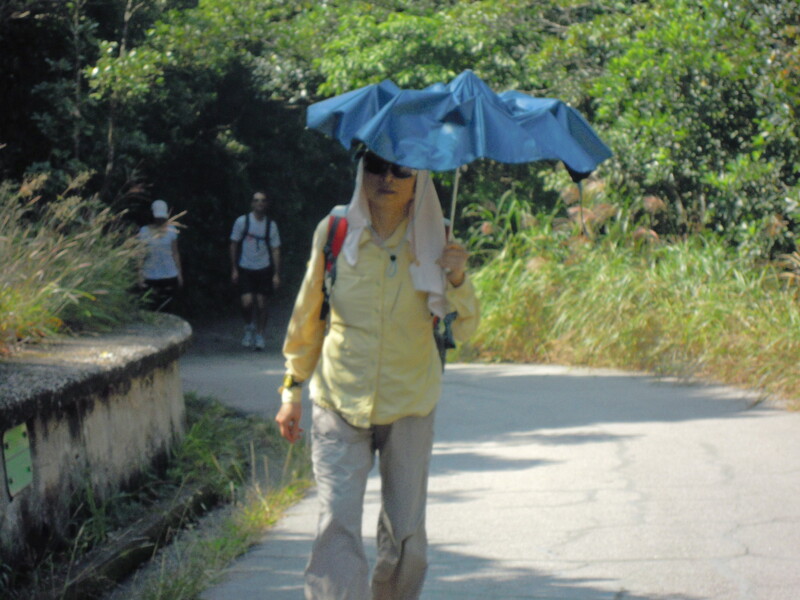 I would never be able to understand people hiking, yet need to completely cover themselves from the sun...seriously?